Did you know that New Mexico was one of the first states in the U.S. with a law that protects our night skies? 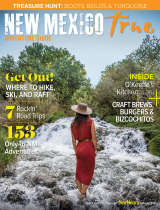 Did you know that Travel & Leisure named New Mexico one of the world’s Top 10 stargazing spots? Are you ready to be an astrotourist? Come to the Land of Enchantment and experience an ancient and authentic adventure, where we celebrate our dark skies and relish the starlight. Our high elevations, low population densities, dry climate, clean air, and number of clear nights make for an excellent stargazing adventure. Little can rival the beauty of the night sky. 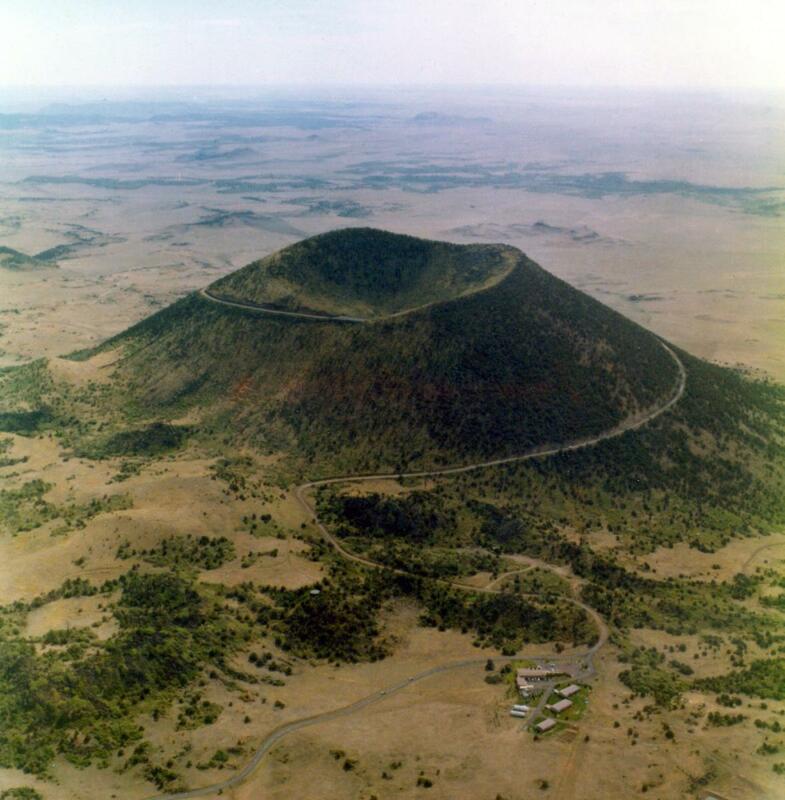 As a Gold-Tier International Dark Sky Association (IDA) Park, Capulin Volcano boasts one of the best in New Mexico. 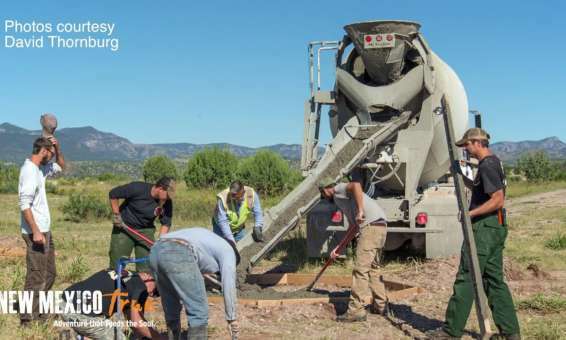 Park staff work hard to maintain this designation and invite the public to enjoy it year-round through public programming and personal observation at its soon-to-be constructed Night Sky Observation station. 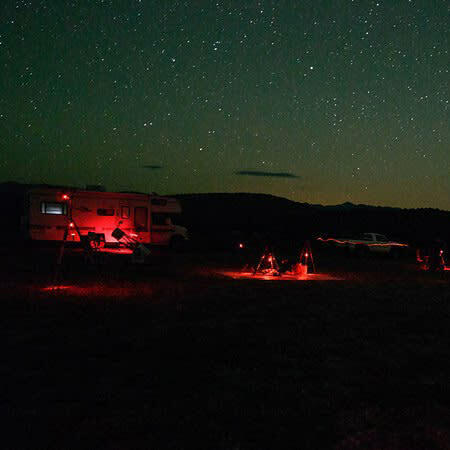 If you don’t have your own equipment or you’re hoping for a guided adventure, join us for a ‘Star Party.’ Star Parties are held April through September at the base of the Volcano and occasionally on the Volcano Rim. Interpretive park rangers give brief talks about the night sky and any astronomical events underway. All equipment needed is provided by the park. 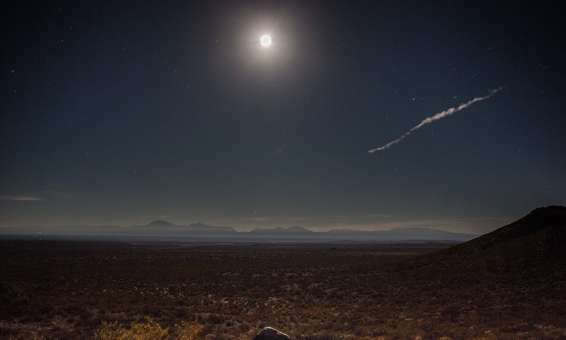 Information about Star Parties and other events can be found on its website: Capulin Volcano National Monument. Designated as New Mexico’s first dark sky park in 2010, Clayton Lake State Park is a Gold level International Dark Sky Park and has its own 14-inch Mead telescope. The night skies feature very little light pollution, and star-gazing events are hosted every month of the year during the week of the new moon for the general public. 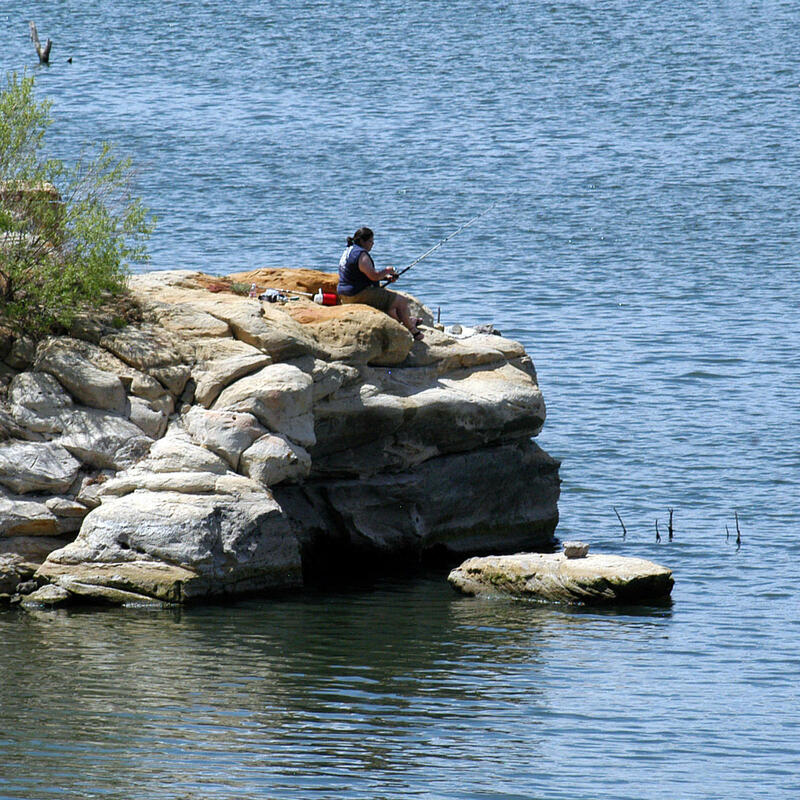 Clayton Lake State Park is located north of Clayton, New Mexico and is known for its wide open skies, fishing derbies, and dinosaur tracks. The State Park has a visitor center with information on dinosaurs as well as the geology of the region. While waiting for the stars to come out at night, be sure to check out the dinosaur tracks near the lake spillway, including some of the most well-preserved trail drags anywhere in the U.S.! Visit their website: Clayton Lake State Park. In 2013, Chaco Culture National Historical Park was designated an International Dark Sky Park by the International Dark Sky Association, further enhancing the canyon’s place as a location where deep sky viewing is available. During the summer months the observatory is open to the public Tuesday, Friday, and Saturday evenings. Visitors gather on those nights to attend a lecture usually on the astronomical practices of the ancient Puebloans and how their observations informed their daily lives. The observatory’s several scopes are then turned skyward to view what has made Chaco a haven for amateur astronomers and anyone who wants to connect to this celestial cultural resource. 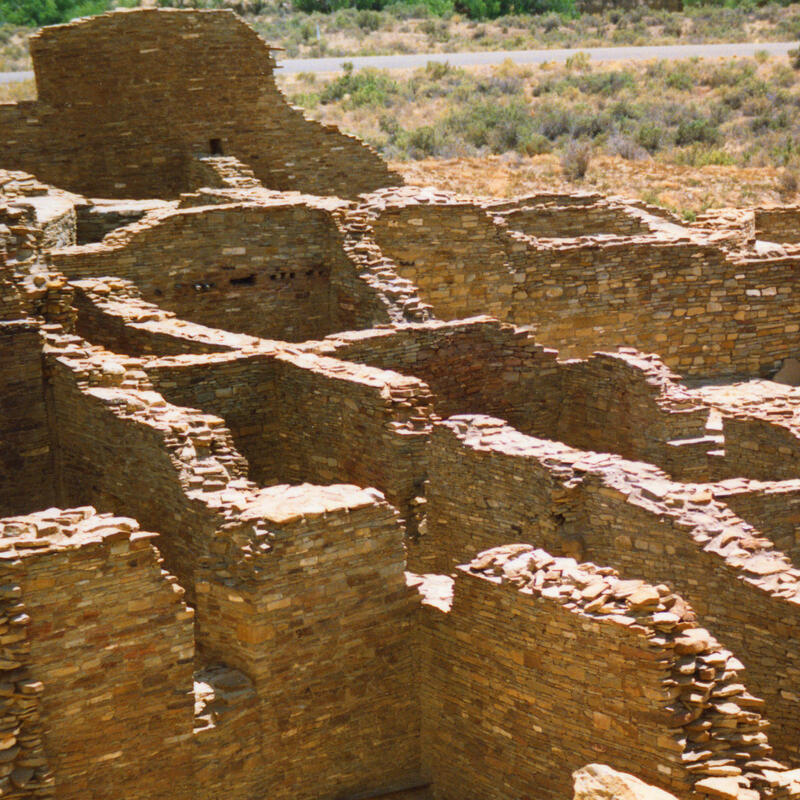 Visit their website: Chaco Culture National Historical Park. 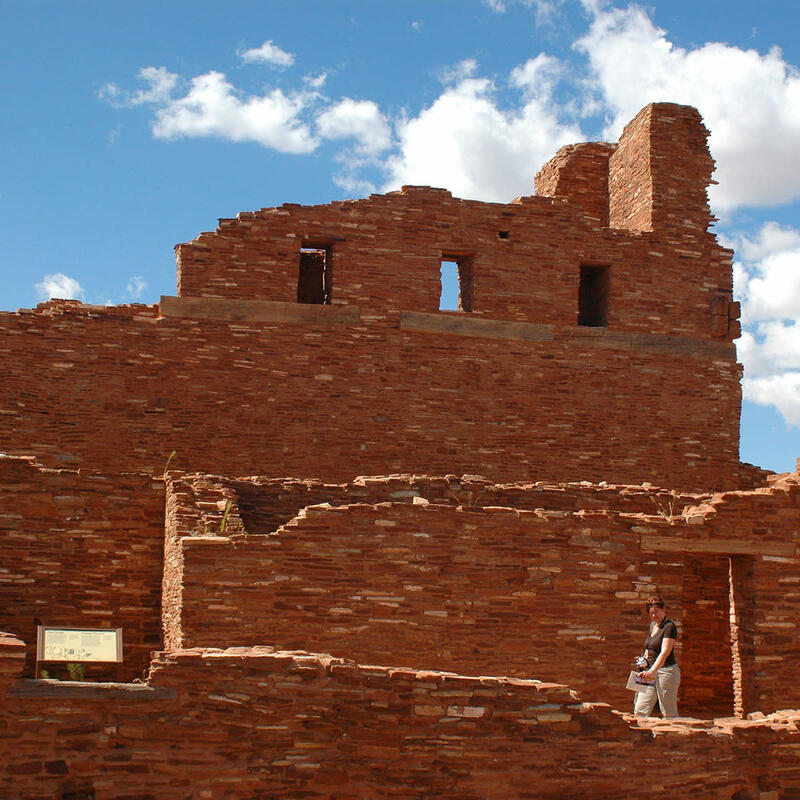 Salinas Pueblo Missions National Monument protects four of the best-preserved 17th century Spanish mission churches in the continental United States of America. The Salinas basin formed ancient salt beds from which the monument derives its name and drew early inhabitants. Modern visitors value the largely unchanged cultural landscape, which also includes structures and infrastructure, vegetation, view sheds, and pristine night skies and natural sounds. The Monument is located in the Estancia basin, which is a bowl flanked by mountains and mesas. The Manzano Mountains to the west block much of the light pollution and sky glow generated from Albuquerque and development along the I-25 corridor. Although conditions at all three units of the park are impressive, Gran Quivira offers nearly unobstructed views in all directions — including that of mountain ranges up to 100 miles away. Visit their website: Salinas Pueblo Missions National Monument. This peaceful, starry, quiet place was the first International Dark Sky Sanctuary in the Northern Hemisphere. The Cosmic Campground International Dark Sky Sanctuary is easily accessible from U.S. Highway 180 between Alma and Reserve. A tall, brown Forest Service Cosmic Campground sign sits halfway between mile marker 37 and 38. Across U.S. Highway 180, an orange cattle guard begins the 1.3-mile, hard-surface road to the Cosmic Campground. Arrive in daylight for a 360-degree view of the setting sun. As darkness falls, planets and stars emerge. Complete darkness finds the Milky Way crowning the mountains of the Gila Wilderness, as well as the faint glow of distant galaxies and zodiacal light. Cosmic Campground has a hard-surface observing area with four pads for telescopes, no artificial light for nearly 25 miles in any direction, and an exceptionally dark sky. Visit their website: Cosmic Campground.